Pool Cleaning Services Aren't Only For Commercial Pool Owners - Pool Daddy Pool Service, Maintenance, and Repair in Phoenix and Scottsdale, AZ. There are some pool owners who spend the time and energy cleaning their pools. Some who even pay an unqualified workman to clean their pools. If you one of them, we are here to tell you how you can make pool cleaning so much better for you, your pool and the health of those using your swimming pool . Obviously, most people are aware there are pool companies out there who provide the service of pool cleaning . You may be a residential pool owner, and probably think professional pool cleaning service is only for commercial pool owners. No, we exist for you as much as we do for commercial pool owners. You don’t have to do your pool cleaning by yourself. This is why pool service companies exist. Instead of spending hours and hours cleaning yourself, you can hire a company to regularly clean and maintain your pools for you. Also, you shouldn’t have to employ an unqualified and inexperienced workman to handle this for you. There are vital things a professional can do for that the workman can’t. You think you can do without these, but don’t wait for time to show you how wrong you were. Of course, this is obvious, but there’s more to it than just cleaning the walls and floor your pool. Debris will get into your pool settling at the bottom of your pool and eventually get into the filter and skimmer baskets. 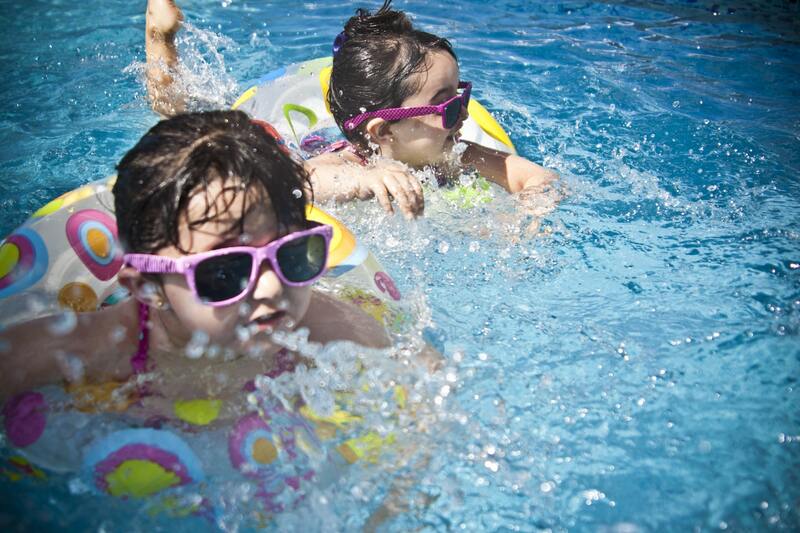 If this isn’t quickly attended to, they will eventually get into your pool pump and may eventually damage the pump. 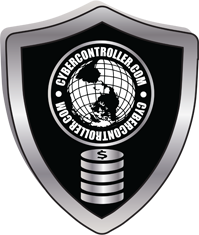 , it’s the company’s job to clear out the debris and whatever residue is stuck at the skimmer baskets and filters. It’s also their job to see to it your pool is clean, healthy and safe. There’s more to a swimming pool than the obvious – a hole filled with clean, clear water. If you’ve ever been around during a swimming pool installation, it’s possible you may have seen the equipment you didn’t recognize or have names for. All these equipment and machinery work together seamlessly to make your pool the recreational structure it is. 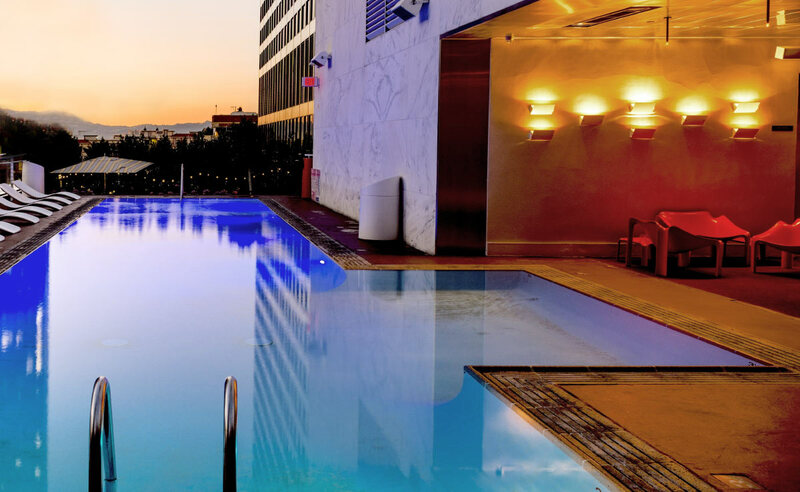 It is the responsibility of the pool service company you have a contract with to monitor this equipment and ensure they all perform as they should. pH is a measure of the acidity or alkalinity of a solution, in this case, your swimming pool. If your pool has a low pH value, it is acidic, it becomes corrosive, becoming a danger to not just the swimming pool and other equipment, but your skin as well. If your pool has high pH value, this means it is basic (alkaline) and it’s still not a good thing for your skin. 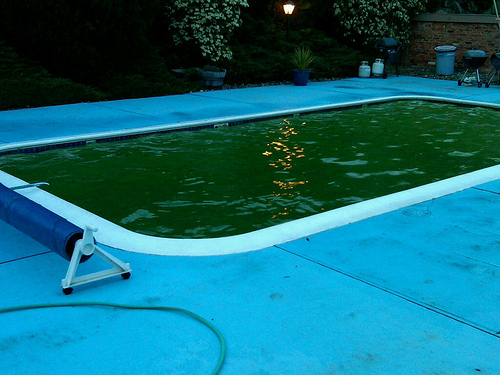 For your health and safety, your pool has to be within a certain range of pH value. It’s the pool service company responsibility to monitor these values and make sure they don’t exceed the healthy range. If you are not receiving these services from the pool service you hired, you’re not getting the full value of your money and you have to call them to it.